- AstaZero is now one of eight test facilities in the world that are accredited by Euro NCAP to perform vehicle tests. By fully focusing on tests of systems for active safety, an area where we have very strong expertise, the test bed facility becomes unique in the world. 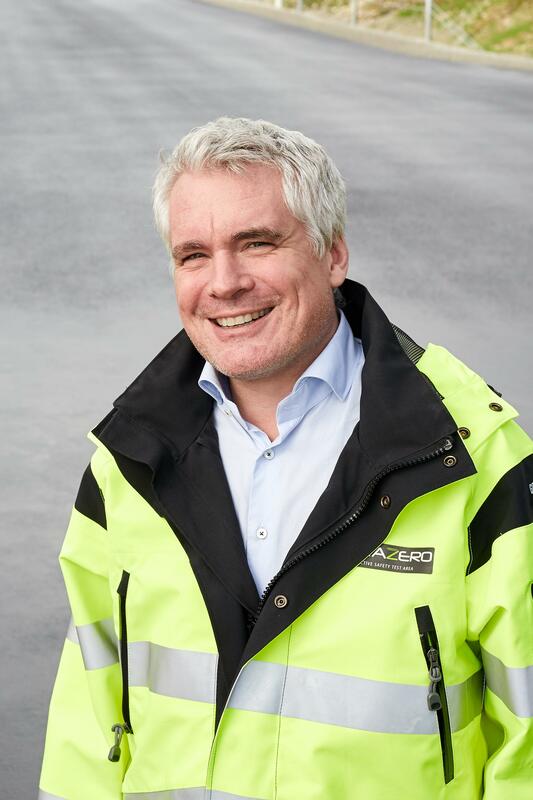 Through a collaboration with the Italian laboratory CSI, which performs tests of passive safety systems, we can offer our customers a complete solution, says Peter Janevik, CEO of AstaZero. Euro NCAP has created the five-star safety rating system to help consumers and companies to more easily compare vehicles. Safety ratings are determined by a number of vehicle tests designed by Euro NCAP. The tests represent actual accident scenarios that can result in passengers or other road users being injured or killed. 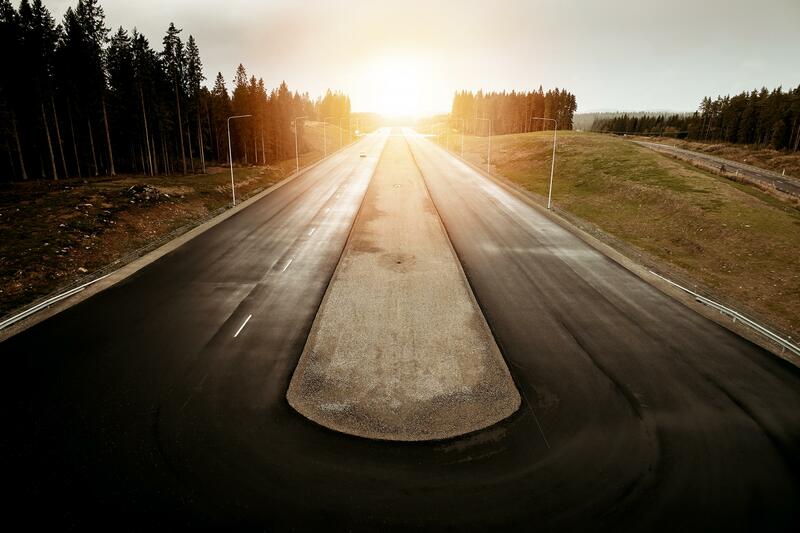 The Swedish test bed facility AstaZero, located in Hällered outside BoråsGothenburg, has now been accredited by Euro NCAP to perform tests of active safety systems for vehicle manufacturers. Active safety means systems that reduce the risk of an accident and minimize the effects of the accident, unlike passive safety systems that protect when an accident is inevitable. 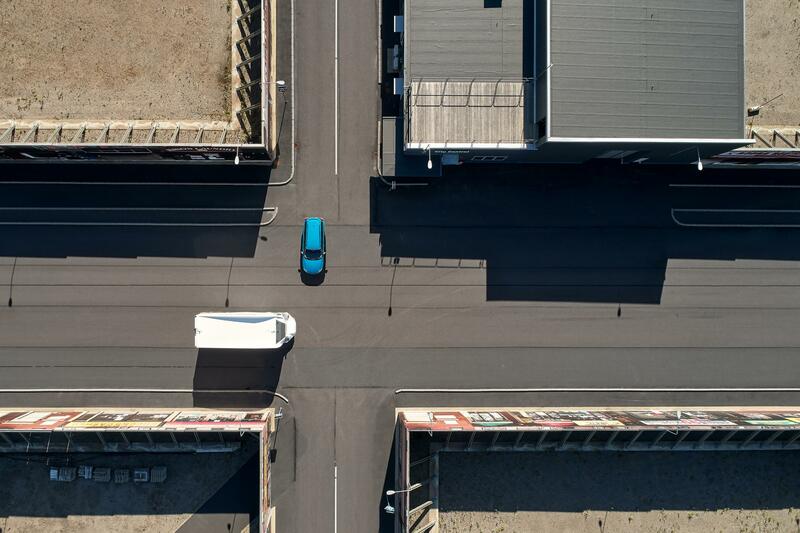 - Euro NCAP is glad to welcome Asta Zero as one of its official test laboratories for active safety and assisted and automated driving. We can provide reliable consumer information only if we work with well-equipped, professional laboratories and Asta Zero will be a valuable resource to us as safety testing continues to develop and grow, says Michiel van Ratingen, Euro NCAP Secretary General. - Every year, more than 1.2 million people worldwide die in traffic accidents. Active safety is a way of reducing the number of fatalities. The next step is systems for autonomous driving and AstaZero is now involved in developing future tests so that Euro NCAP's safety rating system can also include autonomous vehicles, says Peter Janevik. AstaZero is the leading test bed facility for the future autonomous transport system. Based in Sweden and with owners such as RISE Research Institutes of Sweden and Chalmers University of Technology, AstaZero is uniquely positioned to take an active role in the transformation of society. The test bed facility provides unique opportunities needed for research, development and validation of self-driving and connected vehicles as well as the surrounding infrastructure. AstaZero contains a number of test environments such as an urban area, a multipurpose road, a versatile high-speed area and a country road. Each represents typical environments that are important for research and development in the field of automated vehicles and active safety. The latest, a so-called Super Multilane, was ready in August last year and replicates a multi-lane road. It is the only one of its kind in Europe and enables a variety of tests for both consumer needs and legal requirements. With access to exclusive communication networks, knowledge of vehicle set-up and sensors and with a flexible and real infrastructure, AstaZero functions as a research partner for industry, academia, institutes and authorities.